I have written before on this page about the Trump Administration’s vendetta against the agencies that are tasked to protect our environment and Americans from toxic substances by gutting their budgets and closing departments responsible for the enforcement of environmental laws and regulations. A year into this Administration the assault on our health and safety continues. On Monday, February 26 The Hill reported that the EPA has confirmed that the National Center for Environmental Research (NCER) will be eliminated as a result of a “major organization consolidation” at the EPA. The NCER is primarily responsible for reviewing grant applications and distributing grants for research into how chemical exposure affects adults and children. The NCER is perhaps best known for its work on chemical exposure and children’s health. According to The Hill report, contacts at the EPA said that scientists currently serving on the NCER will be reassigned. “The NCER is largely known for the funding it provides through its premiere program, Science To Achieve Results (STAR). Under the STAR program, grants are given to the Children’s Environmental Health and Disease Prevention Research Centers, which were established in 1988 to discover methods to reduce children’s health risks from environmental factors. EPA Chief Pruitt, climate change denier, fossil fuel industry supporter , first-class traveler on taxpayer money and the cause of increasing anti-secrecy lawsuits against the EPA continues to gut the agency he should feel privileged to protect. 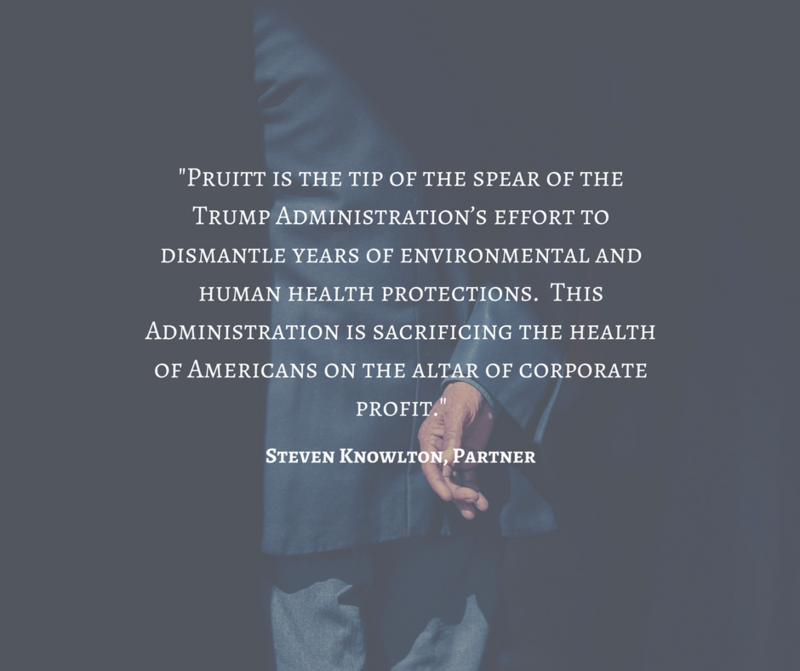 Pruitt is the tip of the spear of the Trump Administration’s effort to dismantle years of environmental and human health protections. This Administration is sacrificing the health of Americans on the altar of corporate profit. Stay informed. Get active. Vote. Steve has practiced product liability, medical negligence and environmental tort law for 27 years. 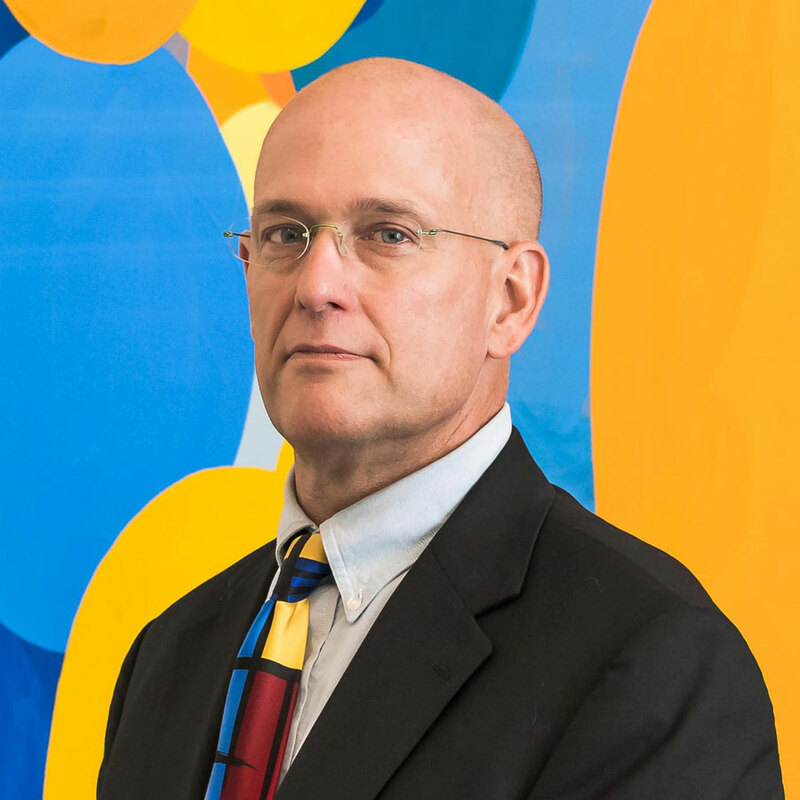 With his combined medical and science background, he utilizes a scientifically analytic strategy combined with a client supportive approach to his work.